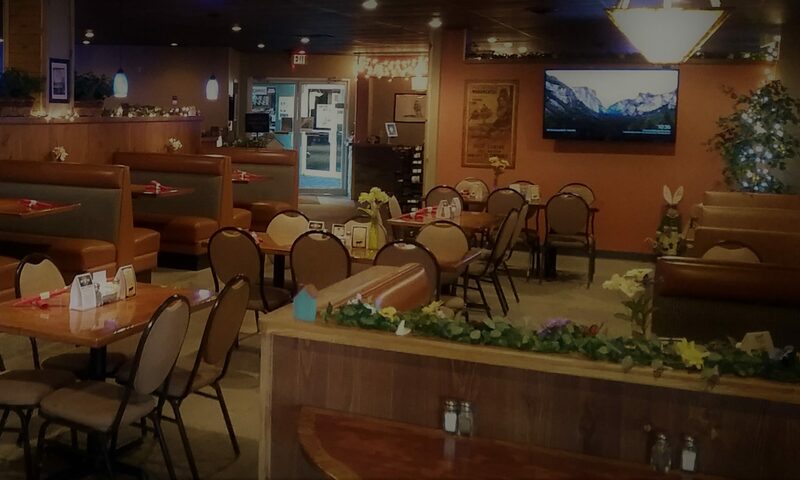 Camino Grill and Bar in Yankton is located on North Broadway at 3010 Broadway St, next to the bowling alley. We have parking for our guests with campers and boats. If you’re running a big rig, there is parking in the Walmart parking lot which is on the west side of Broadway. Stop by for a variety of delicious house made food choices; and a good selection of beer, wine, and liquor; and GREAT service!.